Andy has been with MDS for 7 years now, coming to us after 6 years as a technician in the ready meal sector. 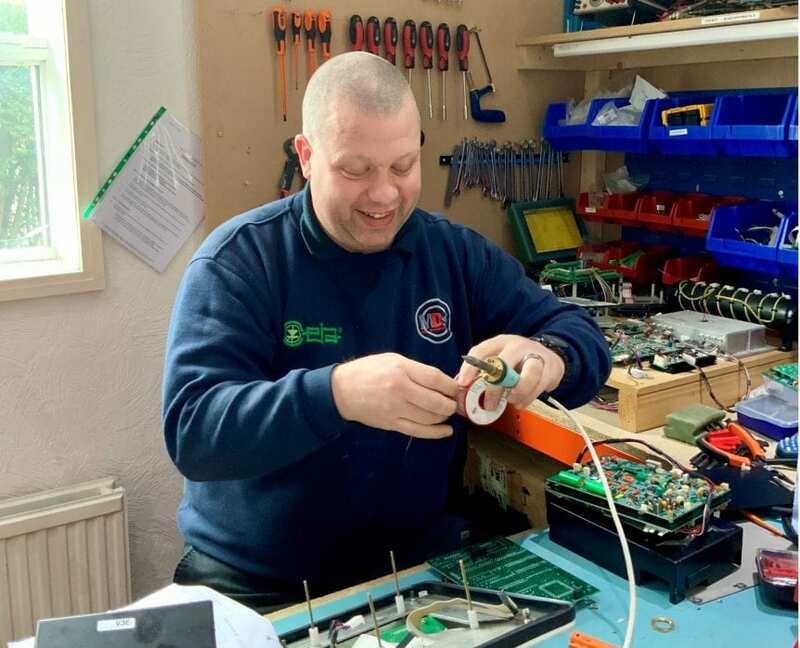 2 years ago Andy was promoted to Field Sales Supervisor which put him in charge of the technical support helpdesk and building customer relationships, as well as looking after the spare parts and in house repairs. Most recently Andy has taken on the task of developing the MDS in – house training room. Customer service and quick reactions are also a key factor for Andy. Since he joined the MDS service team he has been focused on improving our turn around and ensuring we do everything we can to support and help customers. MDS have recently been rated 5 stars for their customer service by their customers and attended 94% of emergency breakdowns the next working day.